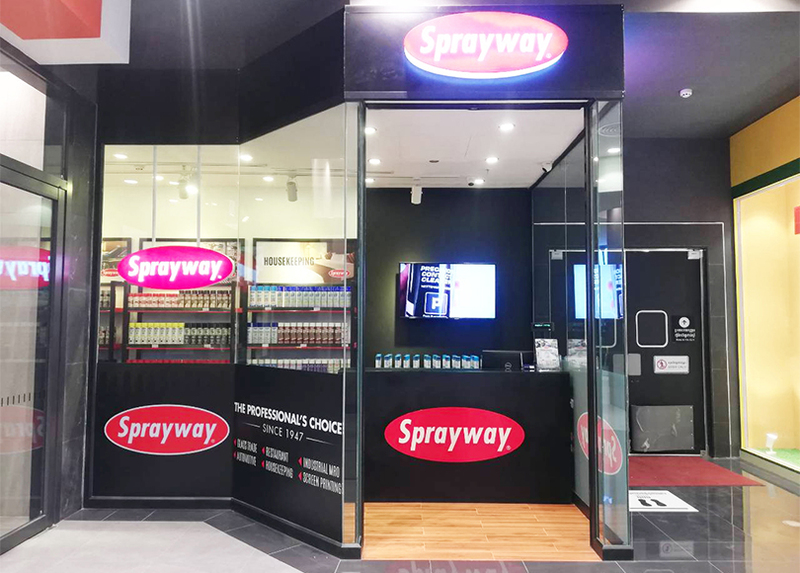 SOHO Diversified Holdings opens its Sprayway Showroom and Distribution Center for retail and commercial customers in Phnom Penh. The showroom is located at Level 2 of Aeon Mall Sen Sok City. The Sprayway Center will operate daily from 9:00 am to 10:00 pm.